12 eggs laid in Leamington Spa over the last 3 years! Peregrine webcams are up and running! Our Leamington Spa peregrines are back and on camera at the top of the town hall. In partnership with Warwick District Council and Focus Optics, Warwickshire Wildlife Trust hosts peregrine watch events providing information about our urban peregrine falcons. Peregrines are extraordinarily adaptable; traditionally living on cliff faces but now increasingly seen in urban centres thanks to tall buildings and an abundance of prey animals such as pigeons. In partnership with the Warwick District Council, we have built & placed a nest box at Leamington Town Hall. The two live webcam feeds below will cover all the action over the next few months. Please note that at times this may include disturbing images of prey animals being brought to the nest. We would like to thank 'Lockwoods' of Leamington Spa for sponsoring the webcam for 2019. All funds raised are used to support Peregrine Watch and will also be used to promote and protect peregrines in our region and cover the cost of our video feeds during the nesting period. The peregrine is the world’s fastest animal, reaching unbelievable speeds of up to 200 mph in a dive! With the help of Focus Optics, who very generously lend us a couple of telescopes, we are able to provide visitors to our events the perfect view of these majestic raptors. To find out more about Peregrine Watch events, visit our events page. We continue to expand the project by building nesting platforms and installing cameras in locations across our region. By adopting a peregine you can help us to achieve this, and receive your own peregrine story. Adopt a peregrine for £25! Funds raised from Adopt a Peregrine support Peregrine Watch funding nesting platforms and webcams. Add a Peregrine Falcon to your pin badge collection! Join us or give a donation! 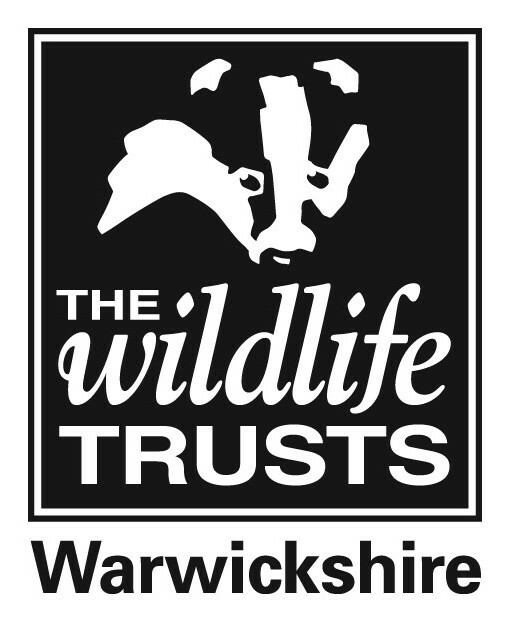 Love all of Warwickshire's wildlife? Support us today!